tulo Mattress deals include free shipping and a decent trial period. Other tulo Mattress deals are available on the website. The great thing about tulo is that the prices are low enough to make you feel like you’re buying discount, but the mattress is a luxury mattress with all the right features. The current tulo Mattress coupon code for July 2018, tulo20 will get you 20% off mattresses! Each tulo Mattress is made of four separate and distinct foam layers. Each layer is there to provide support, comfort, and pressure relief. This is true no matter your sleep style! The memory foam layer that is included is there to ease pressure on your body and to provide additional support. A breathable internal layer is there to circulate airflow and keep the mattress at a comfortable temperature while you’re sleeping. You can even opt between a soft, medium, or firm foundation before your mattress is built! 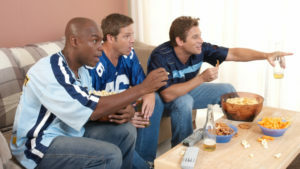 More details about tulo Mattress can be found on their website. Here you will find details about their warranty, the free trial, and anything about the need for a tulo Mattress product code. To use the current product code, tulo20, just add it to the coupon code spot in the checkout to get 20% off your new mattress! 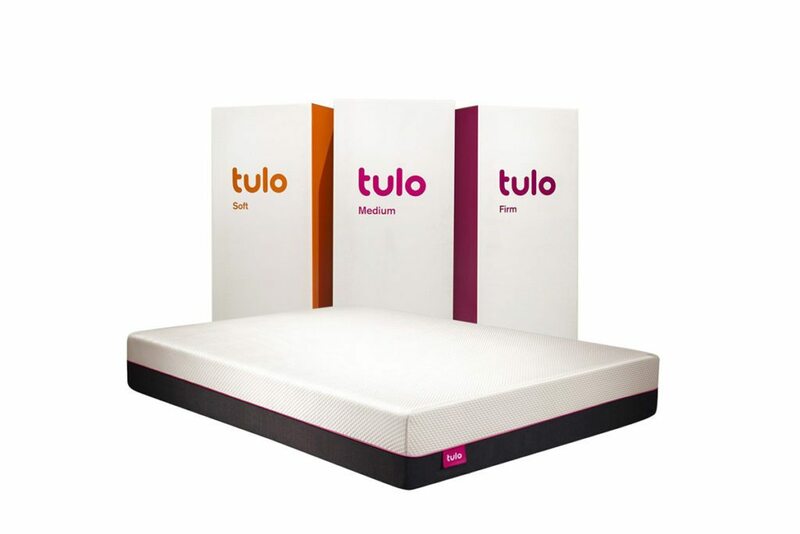 The tulo Mattress Coupon Code for July 2018 is tulo20! Make sure to use it to save 20% on a new mattress! The best sleep trials are the hassle-free trials that will remove a bed without question if you realize that it’s going to keep you from sleeping well at night. That’s exactly the type of sleep trial that tulo offers. You’ll get 4 months to figure things out for yourself. If, in those 120 nights, you learn that this isn’t the bed for you, they will give you a full refund. tulo will pick up your mattress, at no cost to you, and you’ll get exactly what you paid for it! It seems too simple to be true, but it is! Save 20% off your new mattress! This tulo Mattress promo code information expires at the end of July 2018, so make sure to use it before it’s too late.